Edmundston, New Brunswick Results are In ! 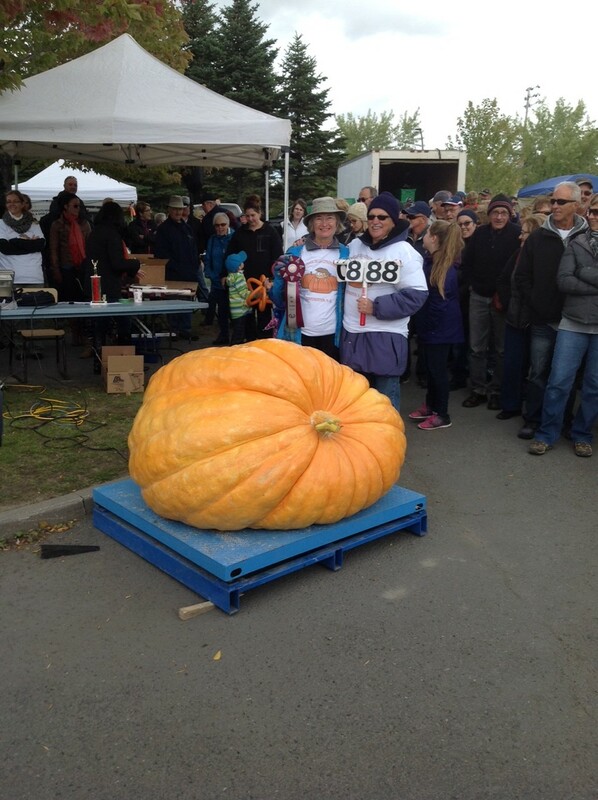 The results for Edmundston are now posted and Daryl Tingley won the Weigh Off with his 1447lb pumpkin – Also note that this was the largest pumpkin grown in Atlantic Canada in 2016 . 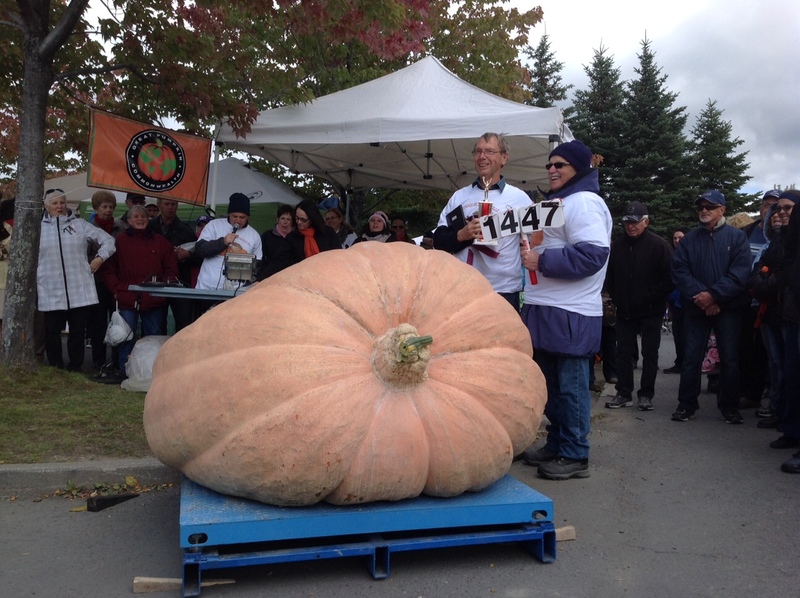 Maureen Tingley was second with her 888 lb pumpkin and also captured the Howard Dill Award – Congratulations to you both !